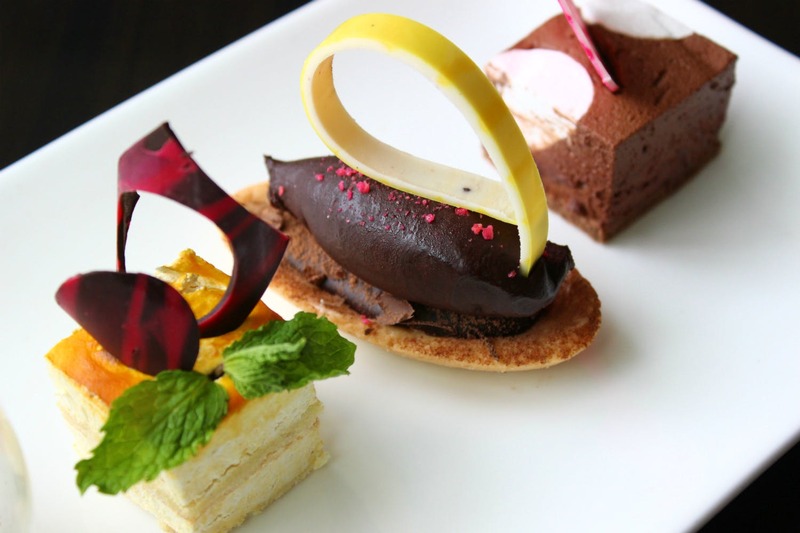 Kolkata’s Hyatt has got a coming-of-age cheer vibe as it turns 16. We think sweet sixteen’s a big affair and it’s got to be lavish and rad! Keeping up with that tradition, Hyatt’s calling all foodies for a special pre-birthday bash. The landmark birthday is a month away, but pre-birthday celebrations are already on the roll. Waterside Cafe’s got a special spread and it’s surprisingly healthy for all our pockets. Foodies, take note – prices have dropped to jaw-dropping lows! A lunch and dinner buffet made of our choicest comfort and street food, this one is an indulgence you don’t want to miss. The chaat section, cheese platters, handcrafted breads, Oriental and Indian mains and a live dessert section – this curated spread will give you a fill of different kinds of cuisines. Their signature woodfired pizza, succulent kebabs and aromatic biryani hit all the right spots. The live dessert counter has something new – pan-fried mithai. It’s sweet sixteen and as a special something the prices are real low. Priced at INR 1,234 (plus taxes), the buffet will be available for lunch and dinner till July 31 (except Sundays). For more details, check here.